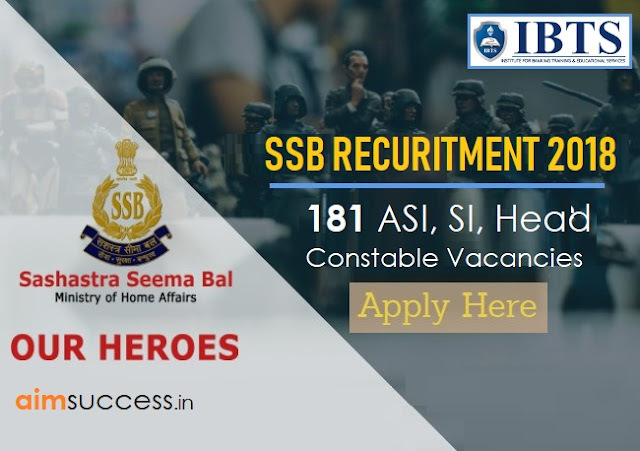 SSB Recruitment 2018 - Apply Online for 181 ASI, SI, Head Constable Posts in SSB, Across India on Temporary Basis. Online Applications are invited by SSB - Sashastra Seema Bal from 11 Aug 2018 to 10 Sep 2018 for 181 vacancies. SI ( Staff Nurse Female ) 23 i ) 10+2 with Science or equivalent from a recognized Board or Institution. ASI ( Pharmacist ) 18 i ) 10+2 with Science or equivalent from a recognized Board or Institution. ASI ( Radiographer ) 08 i ) 10+2 with Science or equivalent from a recognized Board or Institution. ASI ( Operation Theatre Technician ) 02 i ) 10+2 with Science or equivalent from a recognized Board or Institution. ASI ( Dental Technician ) 02 i ) 10+2 with Science or equivalent from a recognized Board or Institution. ASI ( Stenographer ) 54 Intermediate or Senior Secondary School Certificate ( 10+2 ) examination from recognized Board or University or equivalent. Head Constable ( Ministerial ) 74 Intermediate or Senior Secondary School Certificate ( 10+2 ) examination from recognized Board or University or equivalent. 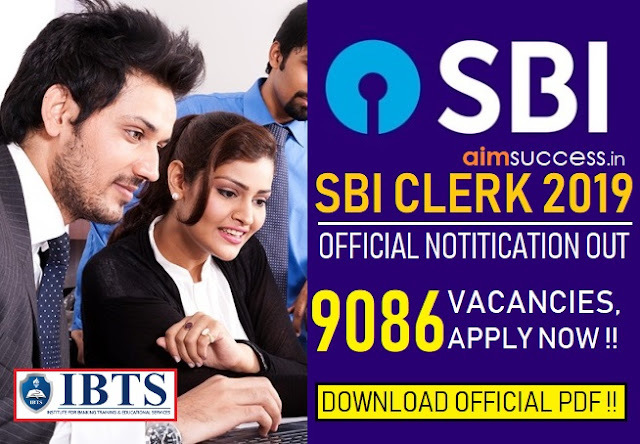 Eligible candidates may apply online at SSB's website (direct link is given below) from 11 Aug 2018 to 10 Sep 2018. 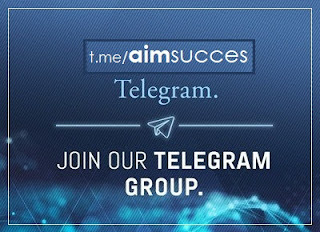 Candidates log on to http://www.ssb.nic.in/.